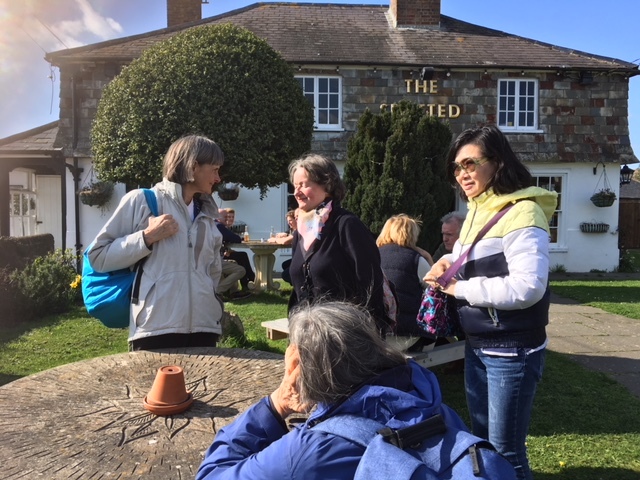 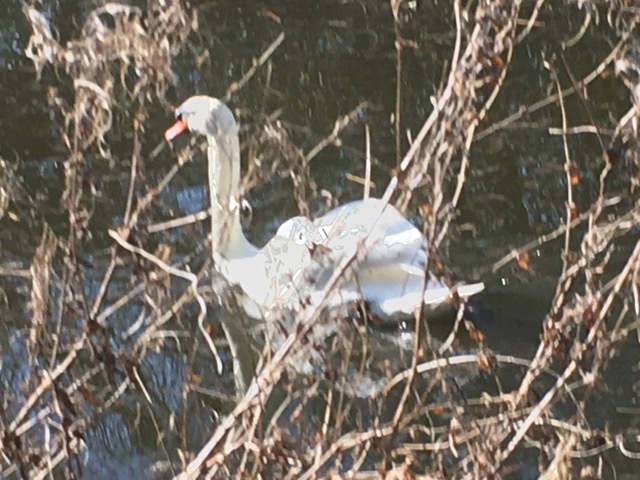 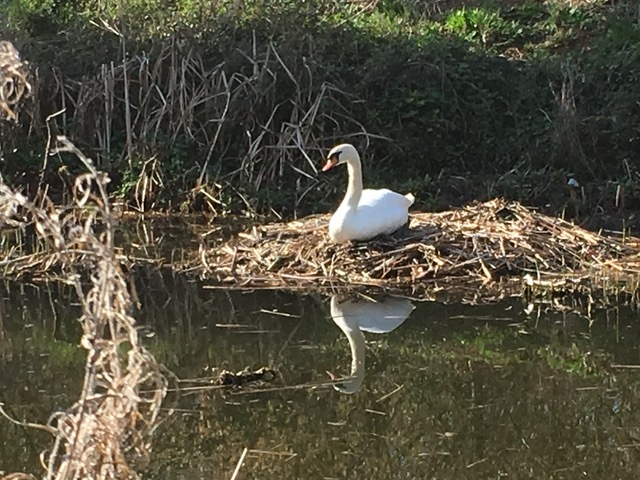 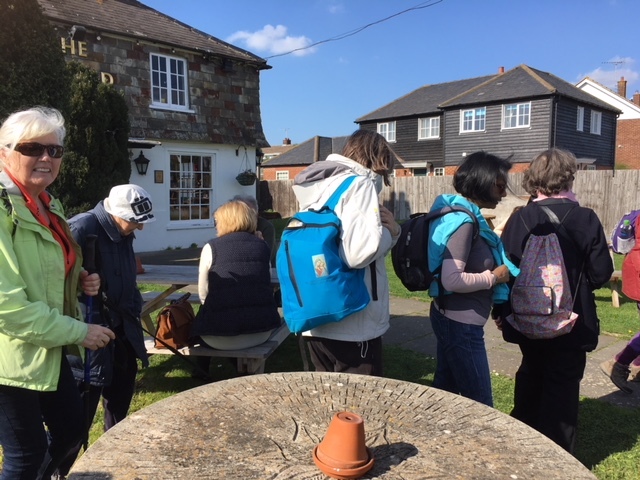 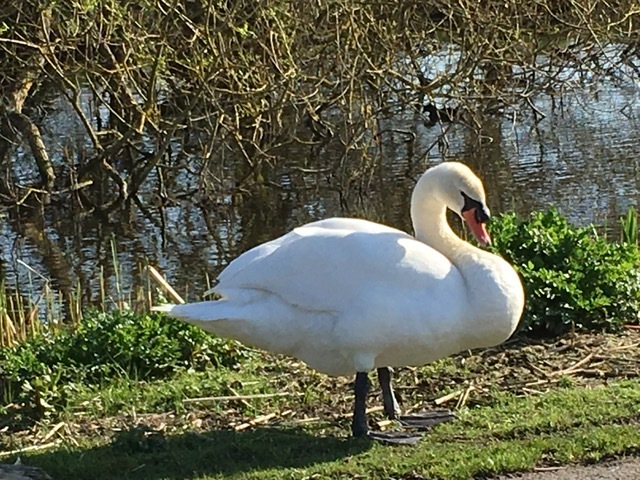 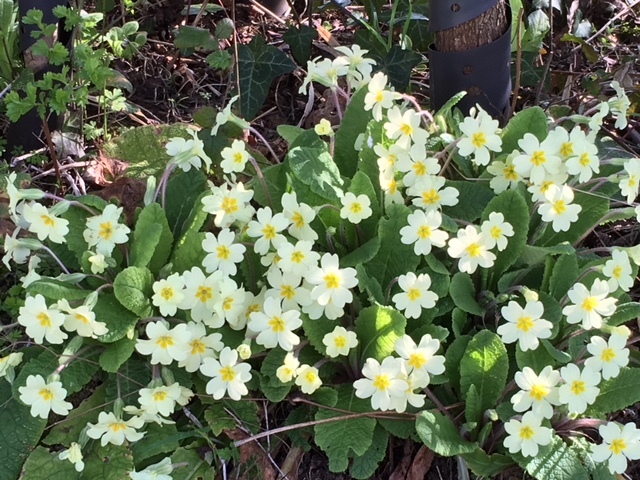 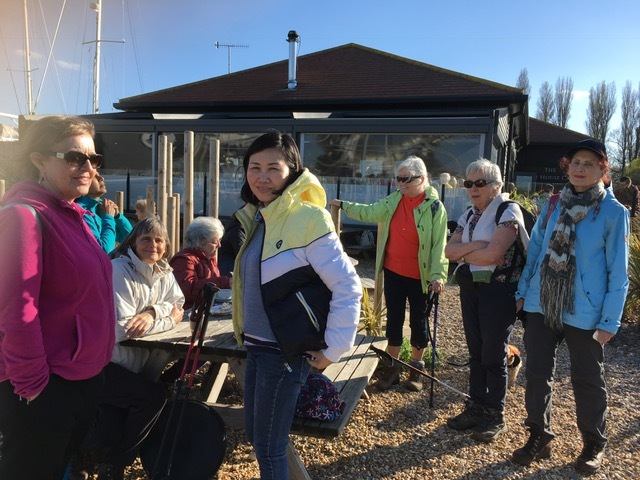 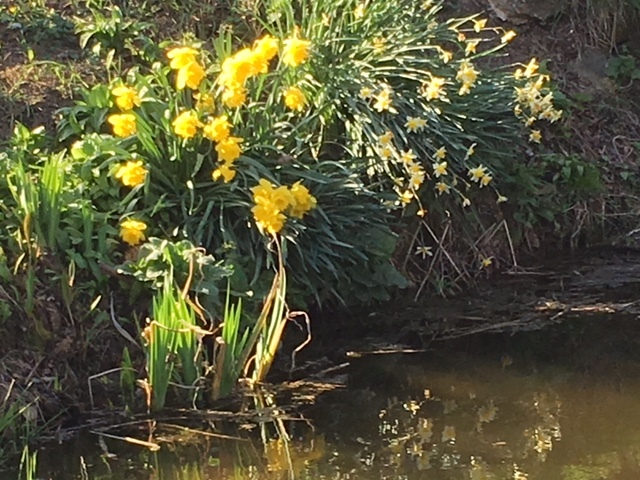 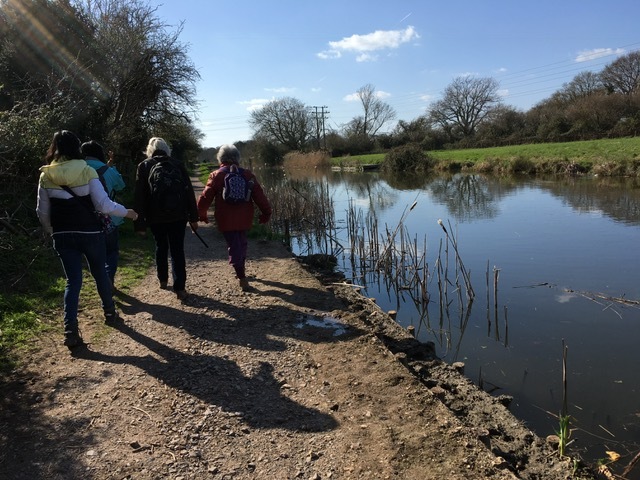 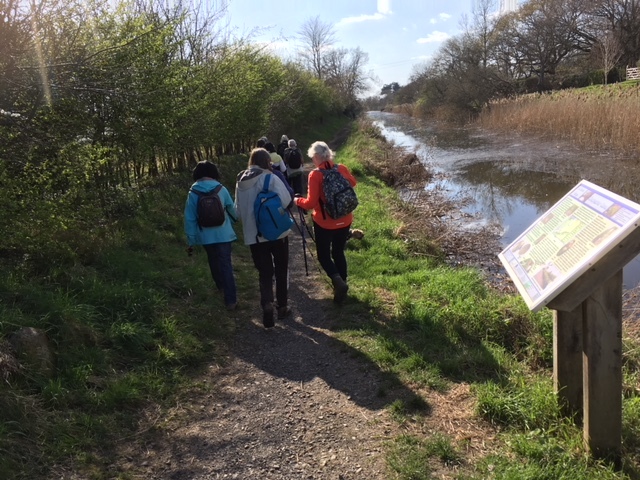 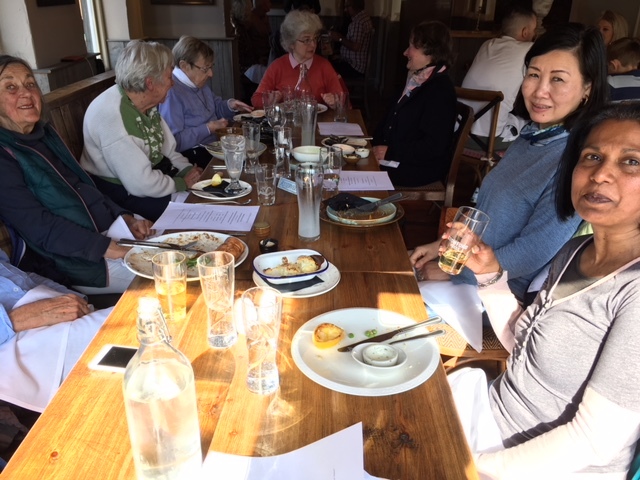 The walk on Sunday 24 March 2019 attracted a good number of 13 ramblers having been described as follows in the Spring Programme. 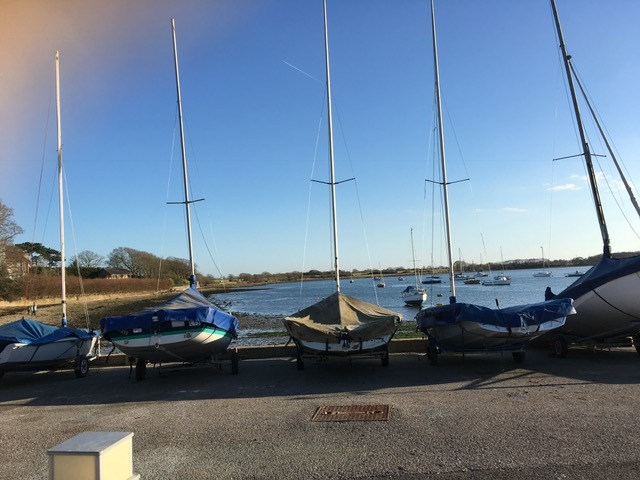 Distance : 8 level miles returning from Chichester. 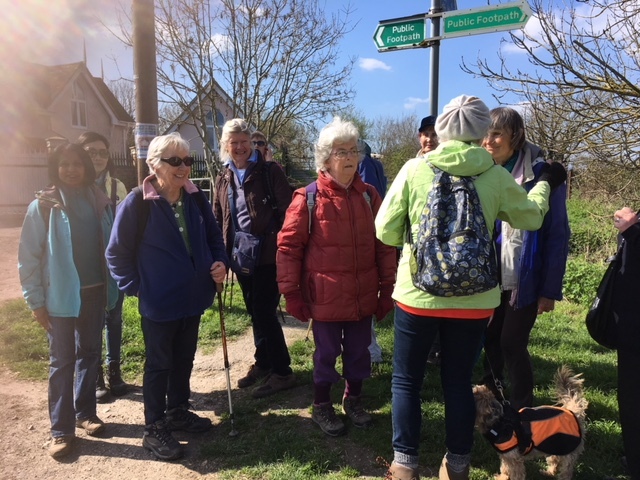 Shorter walk options if preferred, please ask Angela on the day. 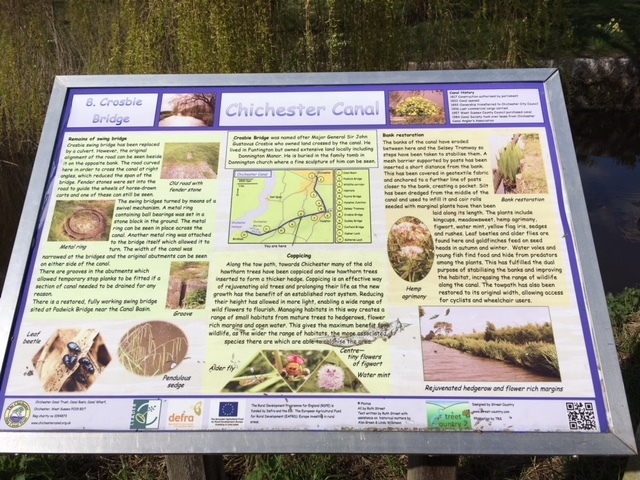 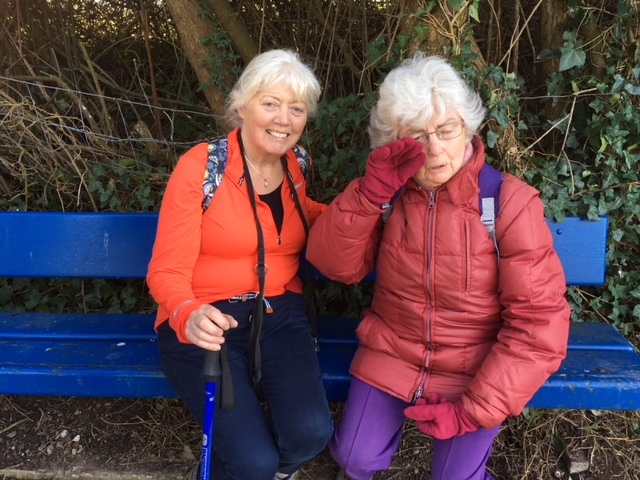 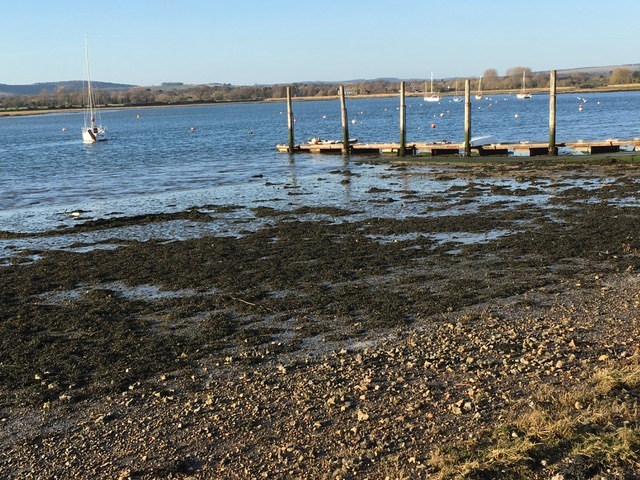 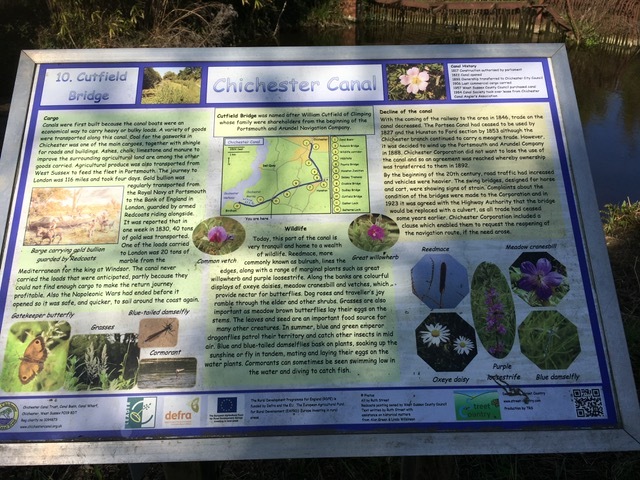 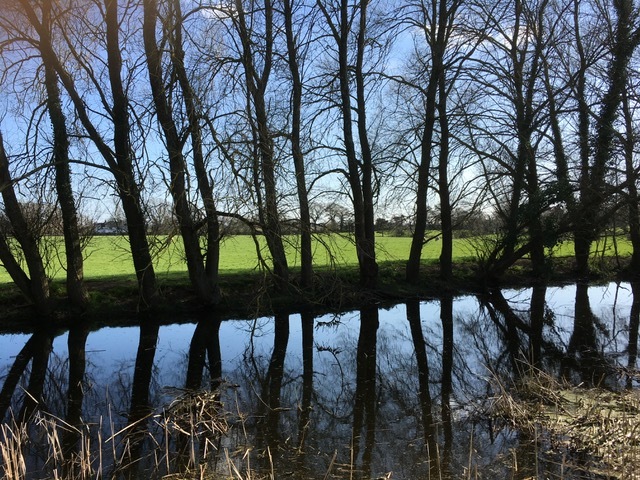 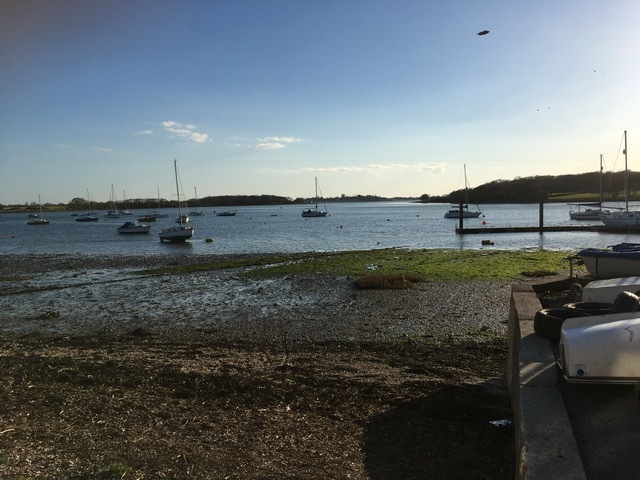 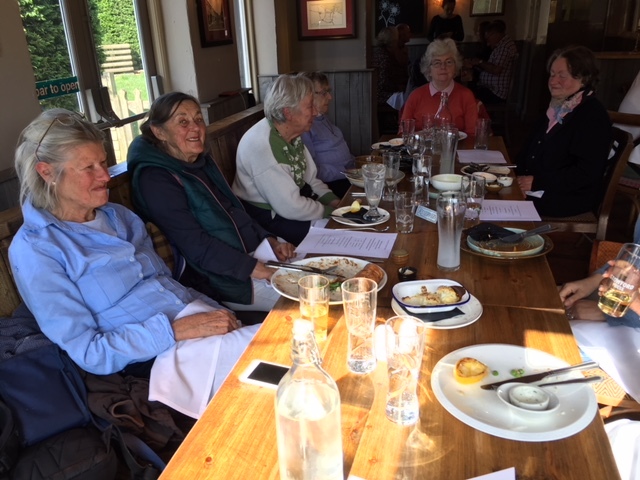 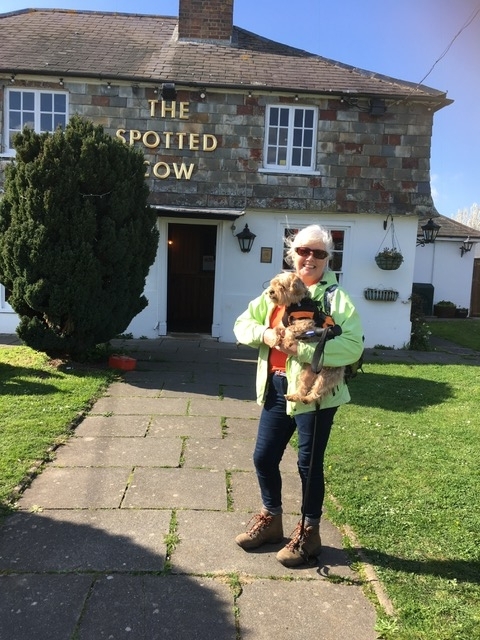 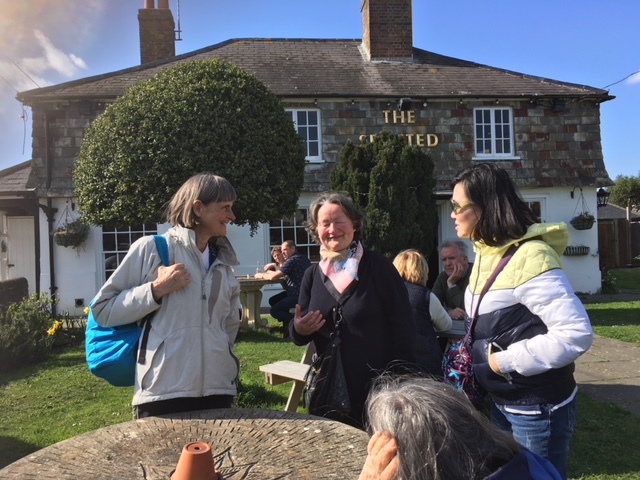 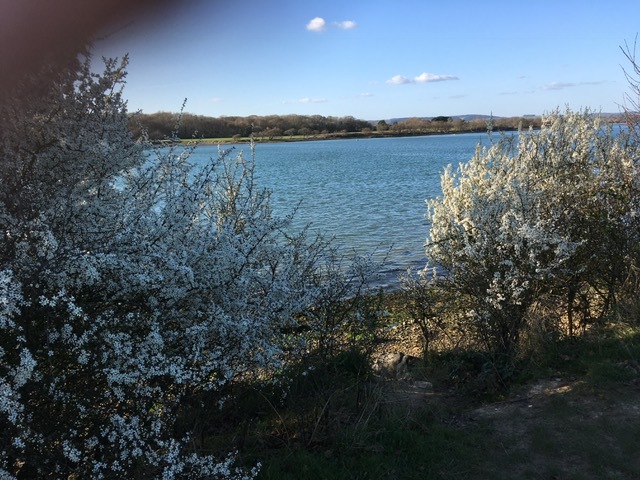 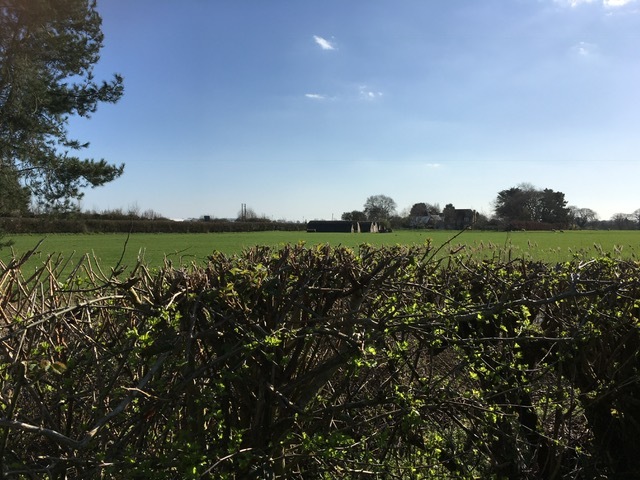 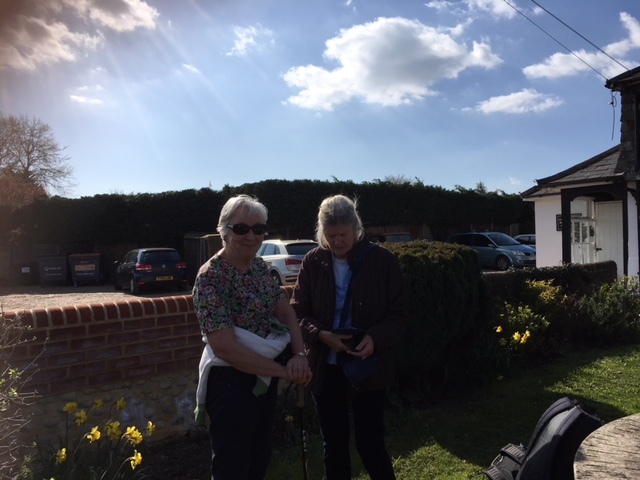 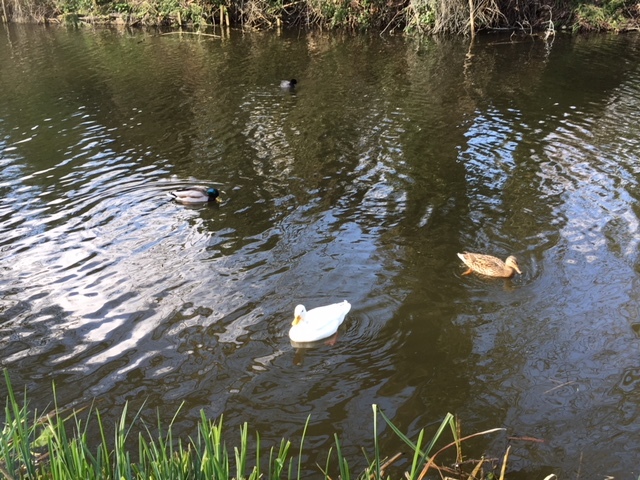 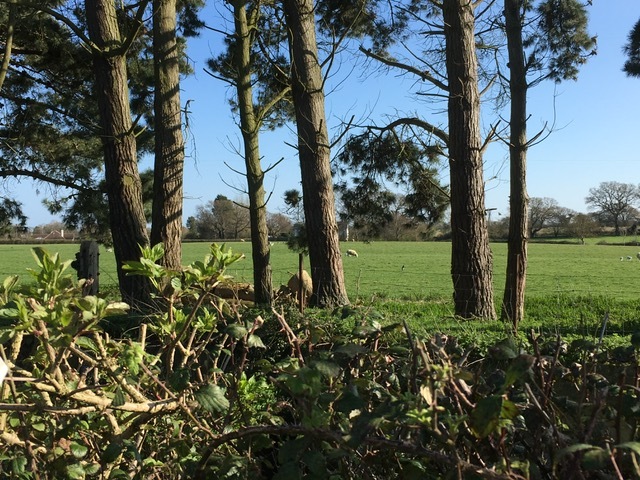 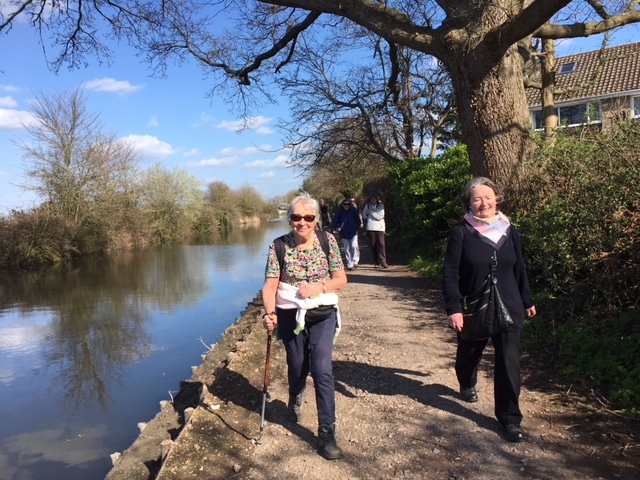 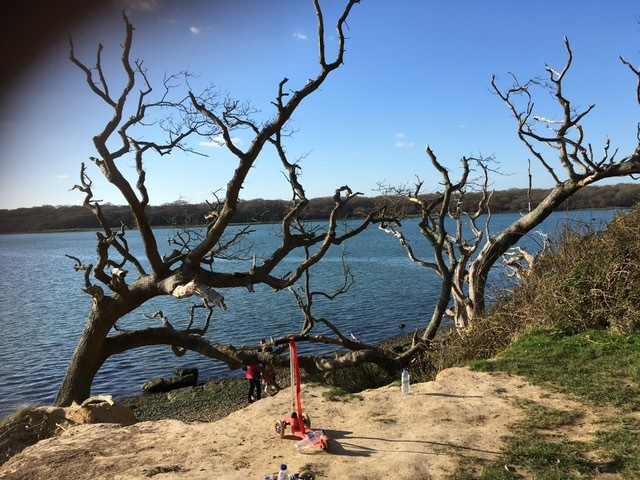 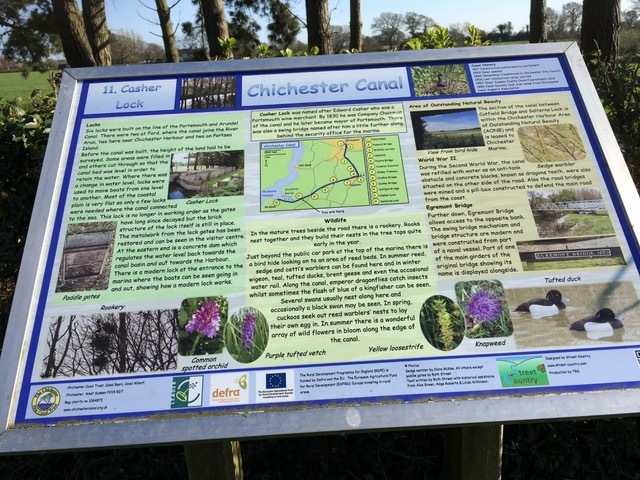 Angela will meet the ramblers at Chichester and advises for members who would like to come down but only do a little walking they can catch bus 51 at Chichester bus station for Hunston or back from there. 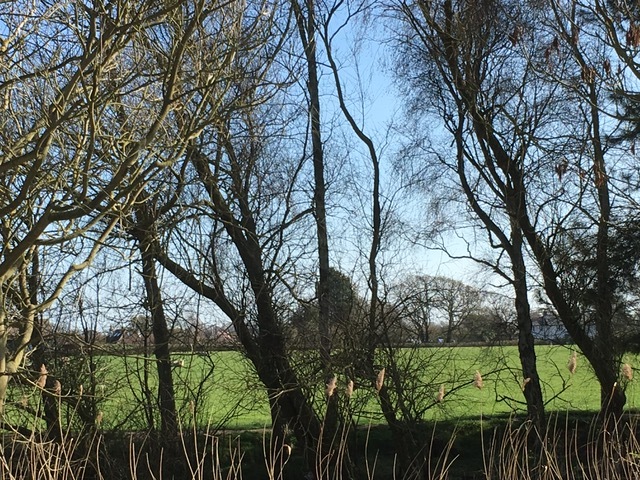 Services are every 30 minutes in either direction and the journey time is about 15 minute either way. 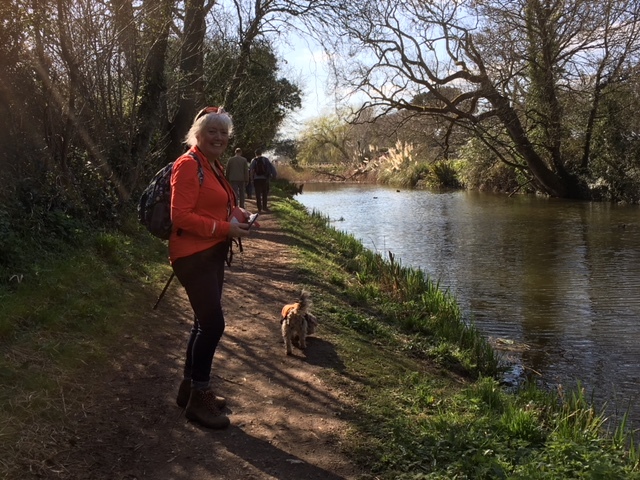 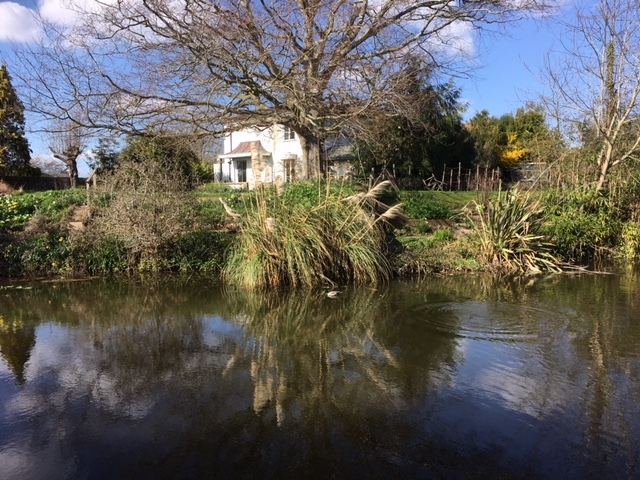 I don't know how many if any took advantage of the short walk option but Antoinette certainly did the whole walk and has provided the following delightful photographs for our enjoyment.